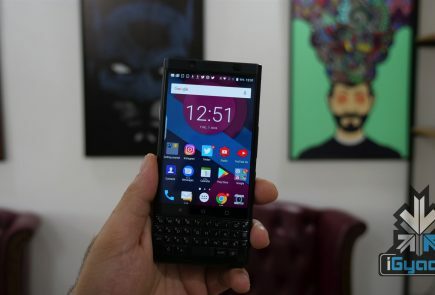 BlackBerry, once one of the most famous phone makers in the world has endured rough few years since the emergence of Android and iOS. The company tried competing with the behemoths using its own BlackBerryOS but, faltered. 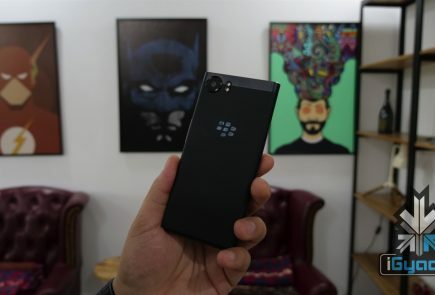 The company then adopted Android OS and gave it its own to launch smartphones like the BlackBerry KEYone. 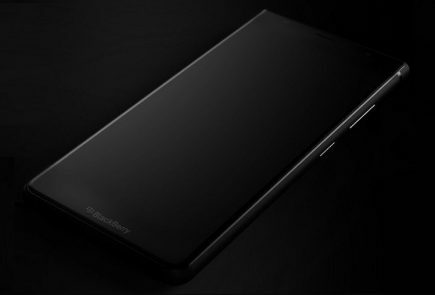 The Canadian smartphone maker will launch a follow-up to its famous Android device, the BlackBerry KEY2 on June 7th. The company took to Twitter to announce the launch event. The launch event will take place on June 7th in New York at 10 am local time. The company has not disclosed any other details about the smartphone except for the name. The image does hint at the texture of the back panel of the device. Similar to the KEYone, the KEY2 could also have a textured back panel which certainly looks and feels different from most smartphones on the market right now. 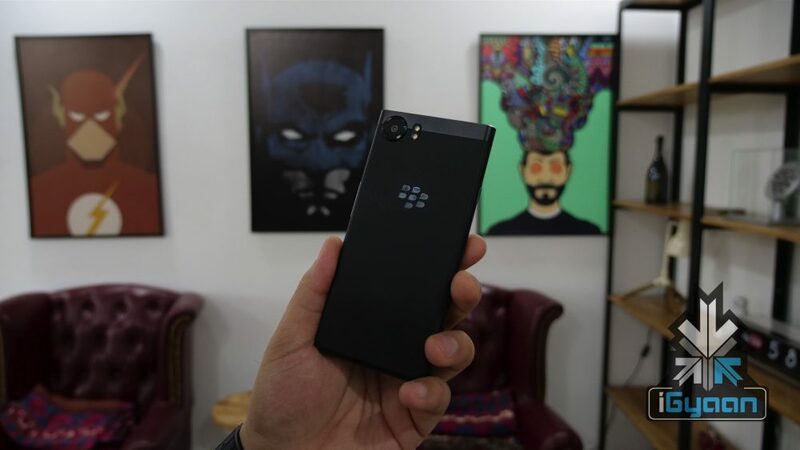 Back in November 2017, the possible specifications of the KEY2 were leaked on Geekbench. 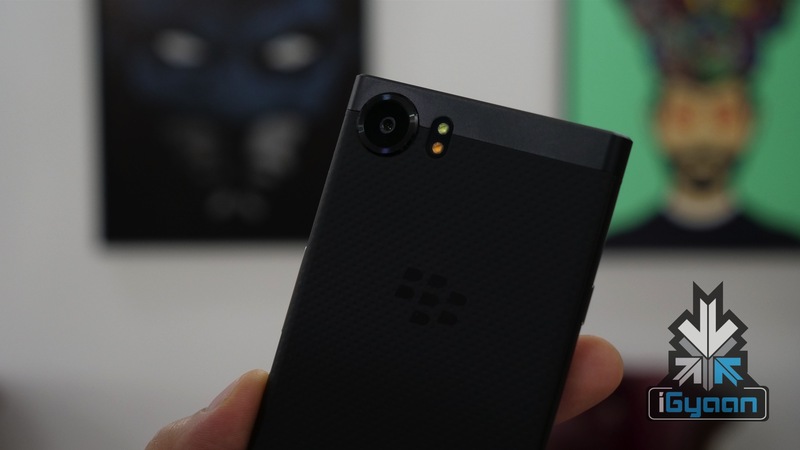 According to the listing, the BlackBerry KEYone successor will run Android 8.0 Oreo out of the box. 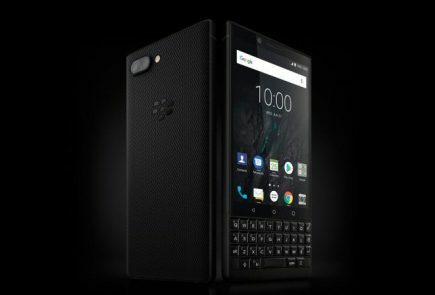 This won’t be stock Android as BlackBerry is known for its security features and the KEY2 will also have those features. The device will run on the Qualcomm Snapdragon 660 chipset coupled with 6GB of RAM. 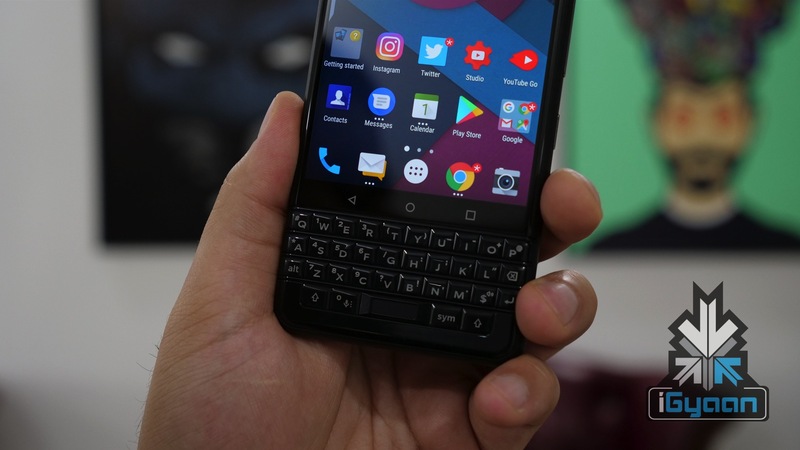 The BlackBerry KEYone had a very interesting keyboard. The KEY2 will also stand out in the sea of thin bezels and tall smartphones with its full-size keyboard. 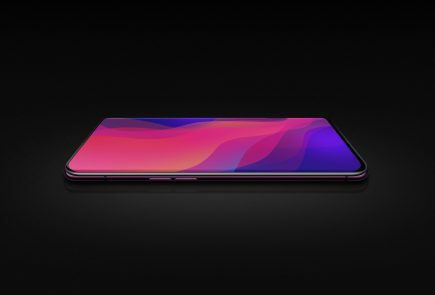 It will be interesting to see if the company decides to reduce the bezels and go for a modern design with thin bezels and then also have a slider keyboard. 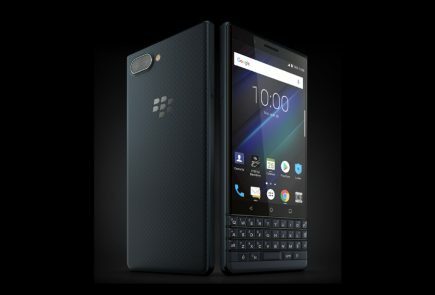 That would make the KEY2 a very bright prospect for people who like a physical keyboard but don’t want an archaic looking smartphone.